FUNDAMENTAL is a term derived from "fundament," meaning to lay the foundation; groundwork; basis; primary. 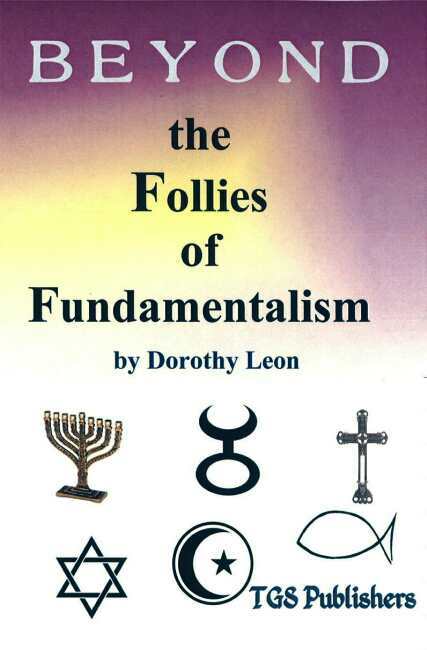 FUNDAMENTALISM is an orthodox branch of Christianity based on the physical, literal interpretations of the Bible; ultra conservative; opposed to modernism. Islam and other religions also have a branch of fundamentalism. ORTHODOX is derived from ortho, meaning right and dox, meaning thinking. It represents conforming to the usual beliefs and established doctrines; conventional.